More and more, I'm learning the importance of empathy. I'm striving for it. I'm striving to understand how others think. 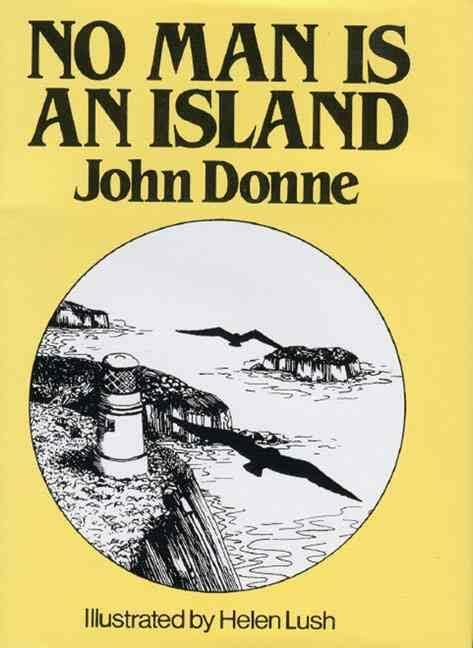 John Donne first coined the now widely known phrase, "No man is an island." We are relational. We each have narratives to tell, and so, we each have each other's narratives to hear. To depict characters who are not me in a story, to talk with a friend, to make an argument or teach; to do all these things, I must empathise. I must see what others see. Can you hear someone you just don't get? Not fully, I would argue. Because you can't see how they see things.